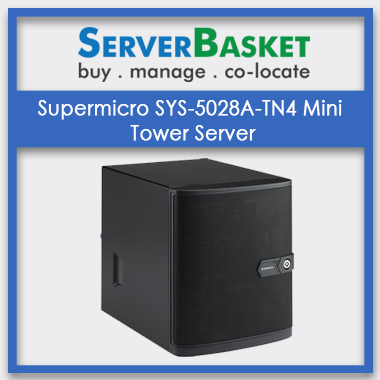 Order now Supermicro SYS-5028A-TN4 Mini Tower Server at affordable price In India. 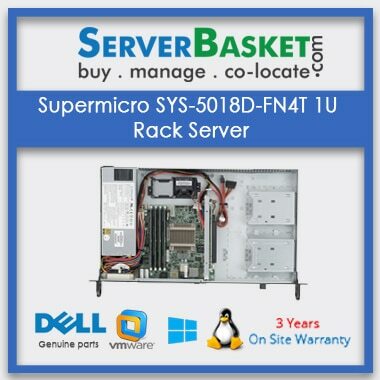 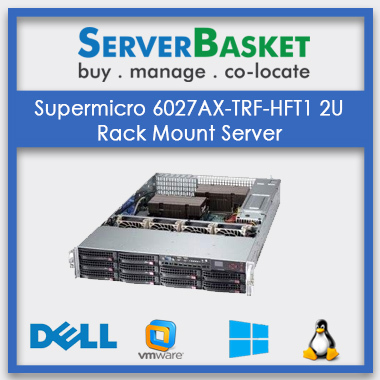 Searching to buy a Supermicro 5028A-TN4 mini tower Server with Super A1SRi-2758F motherboard? 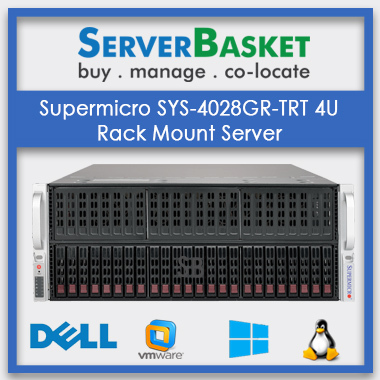 Don’t be panic. 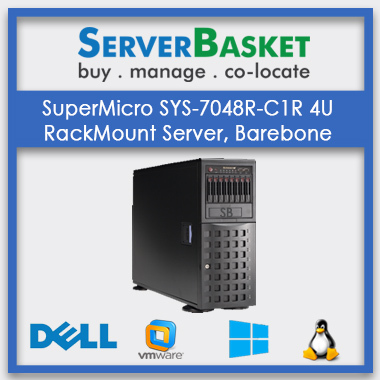 We offer super micro server high level performance, application optimization and high memory and storage capability at best discount price and it suits for startups, companies and IT parks within India. 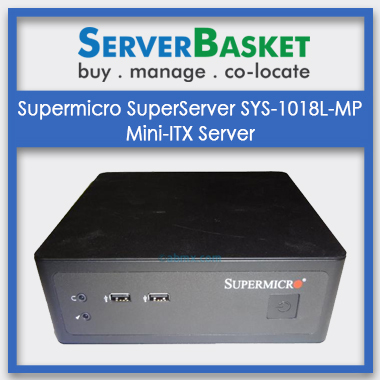 This Supermicro 5028A-TN4 mini tower servers is Minin Tower Server and it supports Intel Atom Processor C2758, and maximum memory up to 64GB, Storage is HDD Interface serial ATA/600, and it supports 4x RJ45 Gigabit Ethernet LAN ports, 1x RJ45 Dedicated IPMI LAN port and 250W power supply. 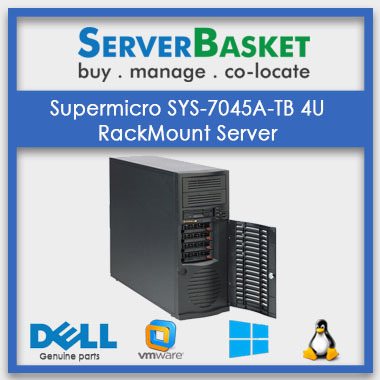 We offer best services for Supermicro servers like 1 yr onsite warranty, Best Discount Prices on bulk orders, 24/7 technical support via live chat, Call and Email, Instant delivery in all over India.